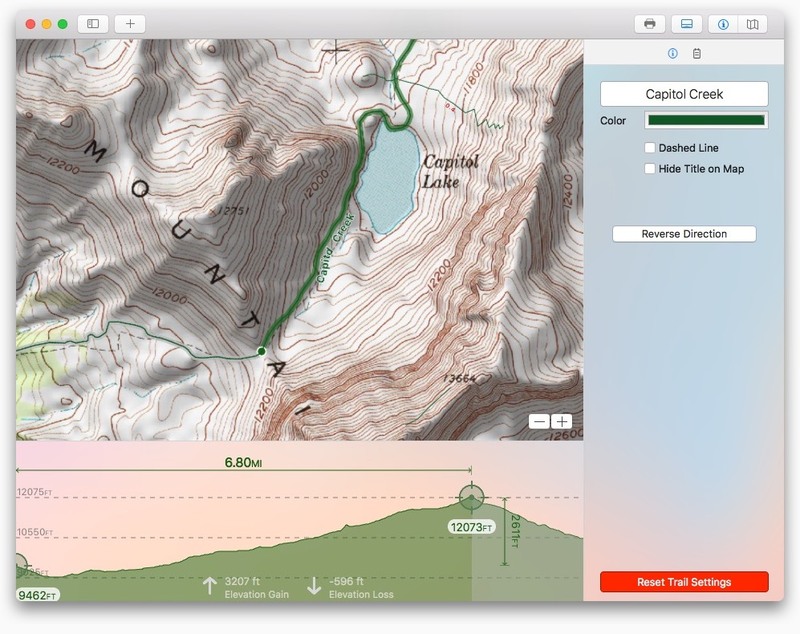 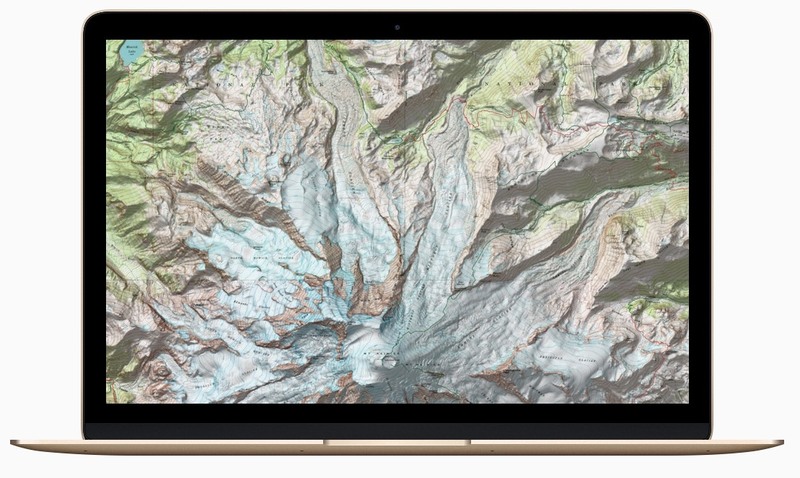 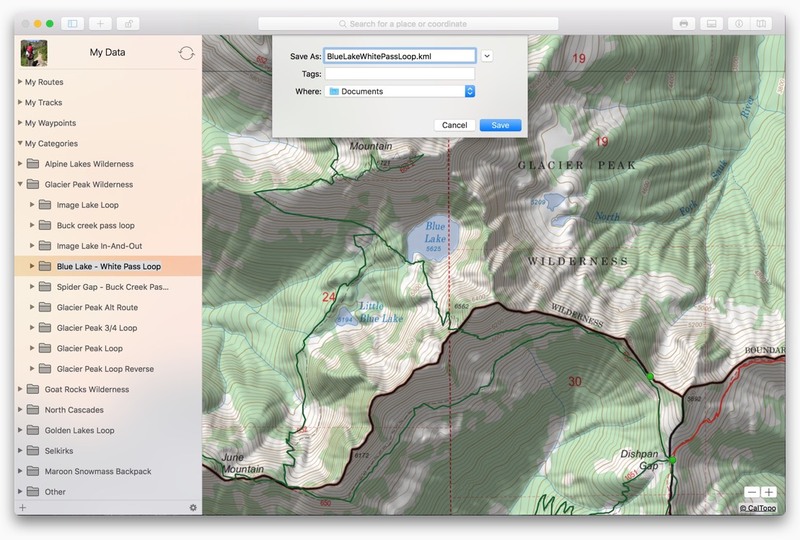 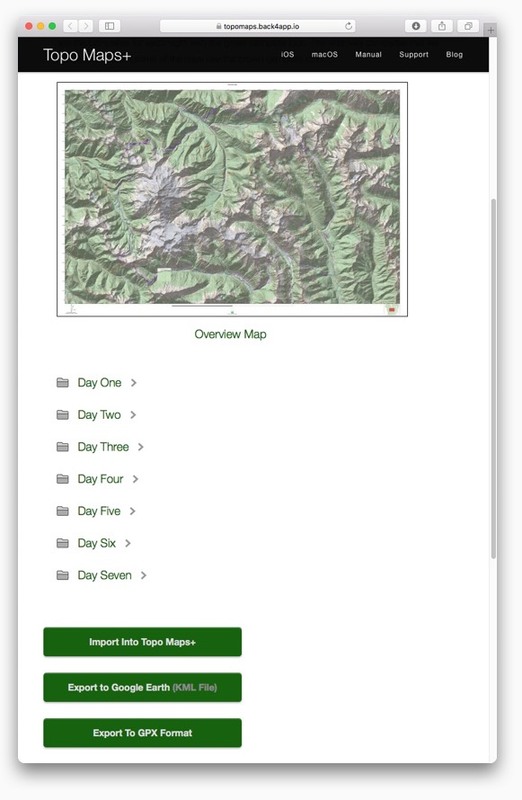 Topo Maps+ Free gives you access to 16 low resolution maps. 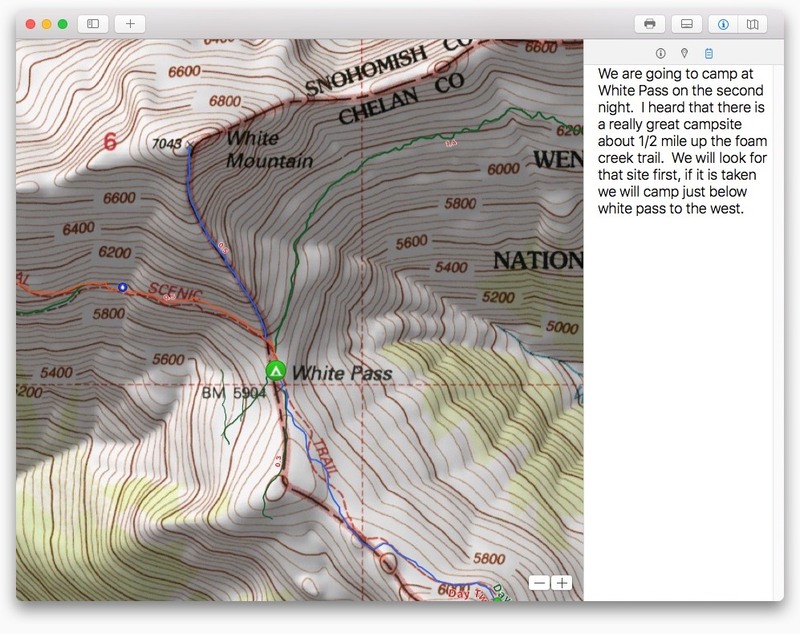 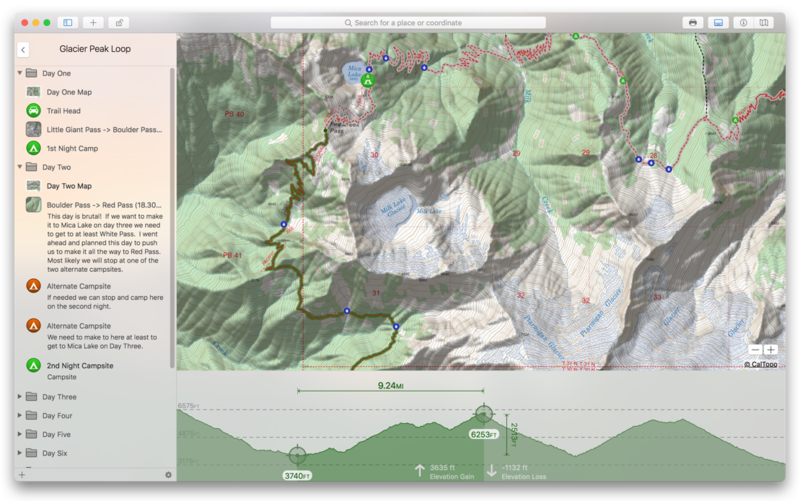 Add your own notes to routes, tracks, trails, and waypoints. 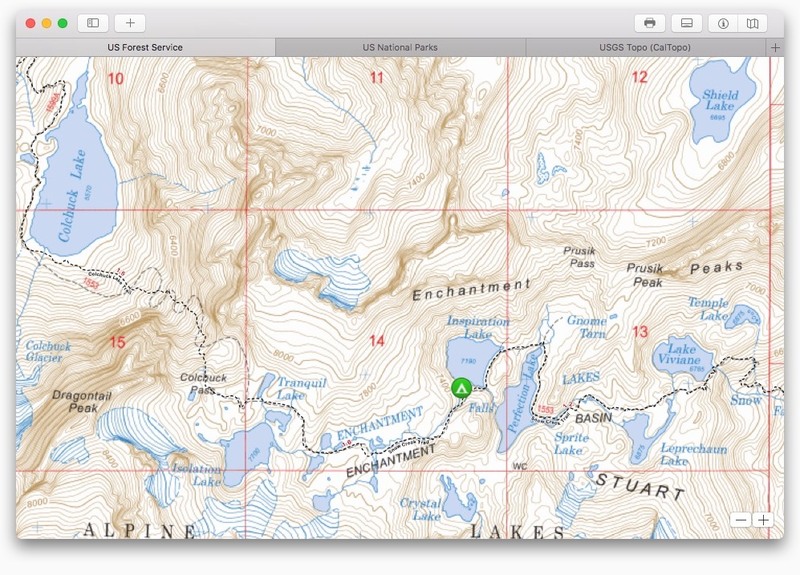 Easily add new waypoints and customize the waypoint icon and name. 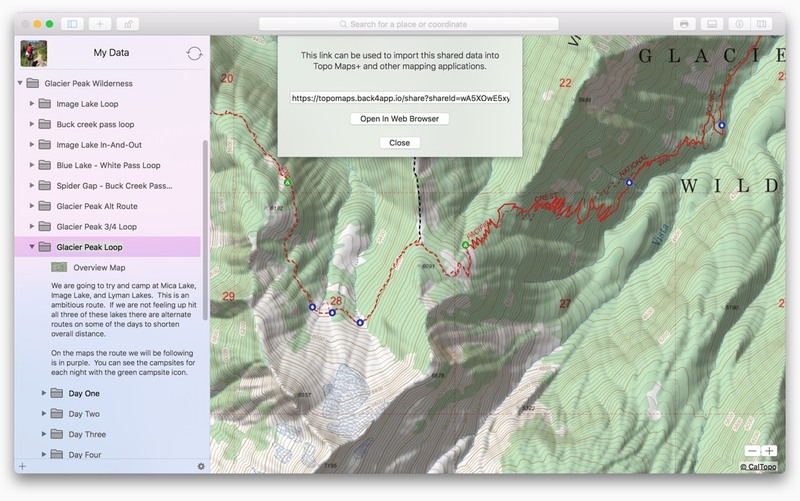 Export your data to kml and gpx files so you can use the data in other apps. 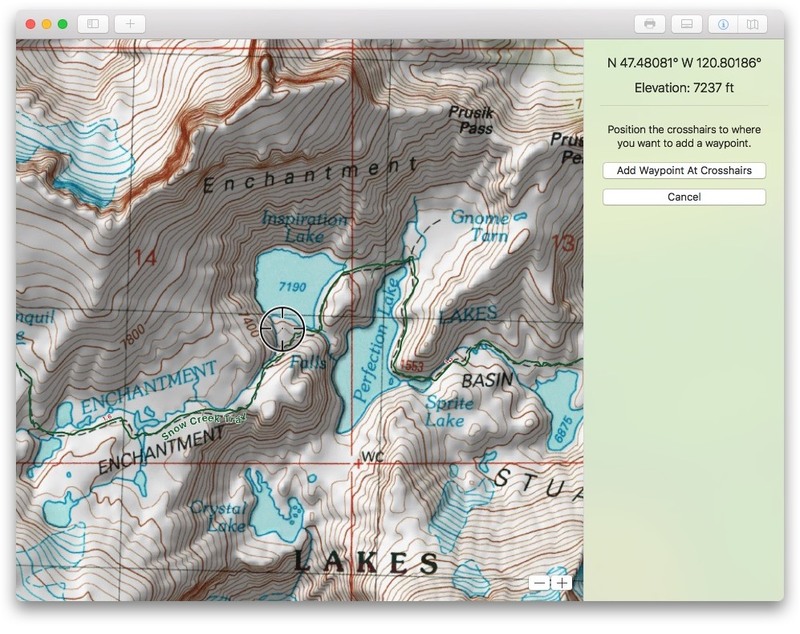 Import data from kml and gpx files. 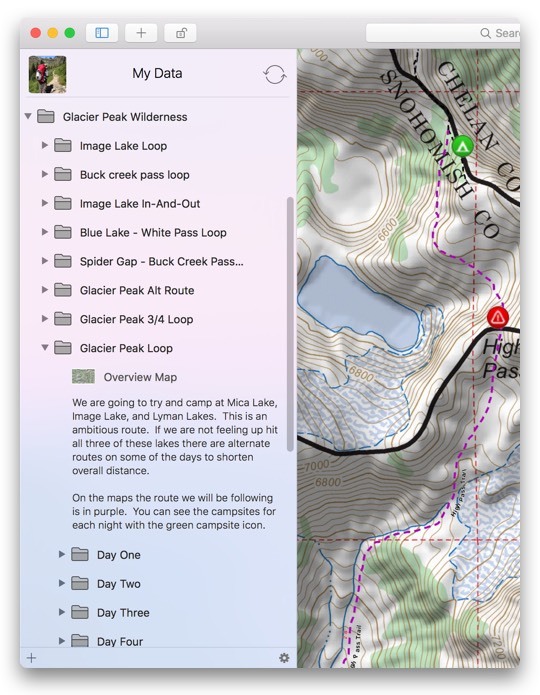 Many websites have trail data in these formats. 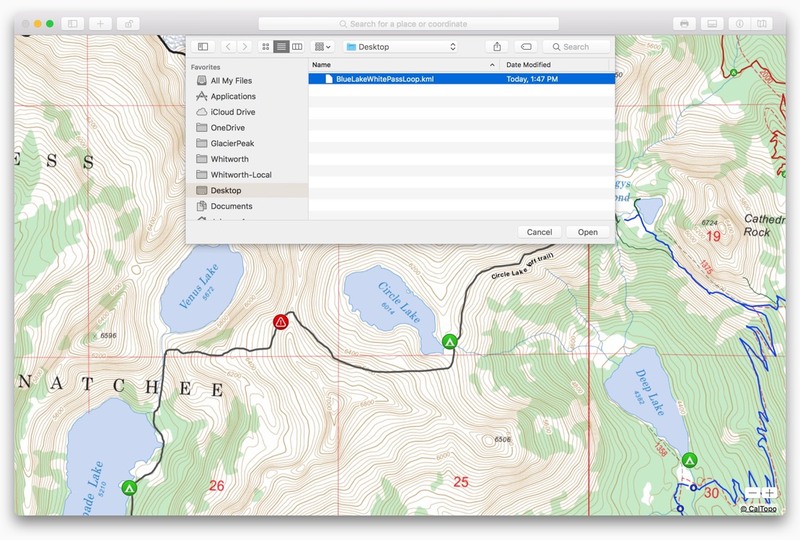 Work with different maps or locations, each in their own tab while still grouped together in the same window. 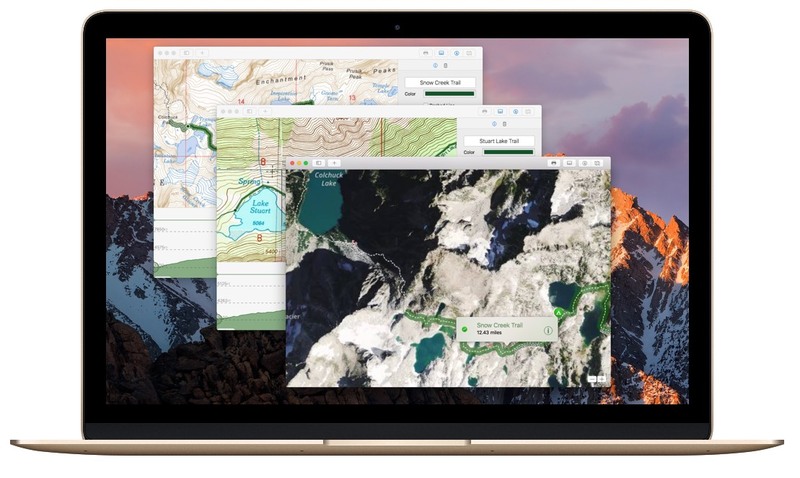 Work the way you want, in as many windows as you want. 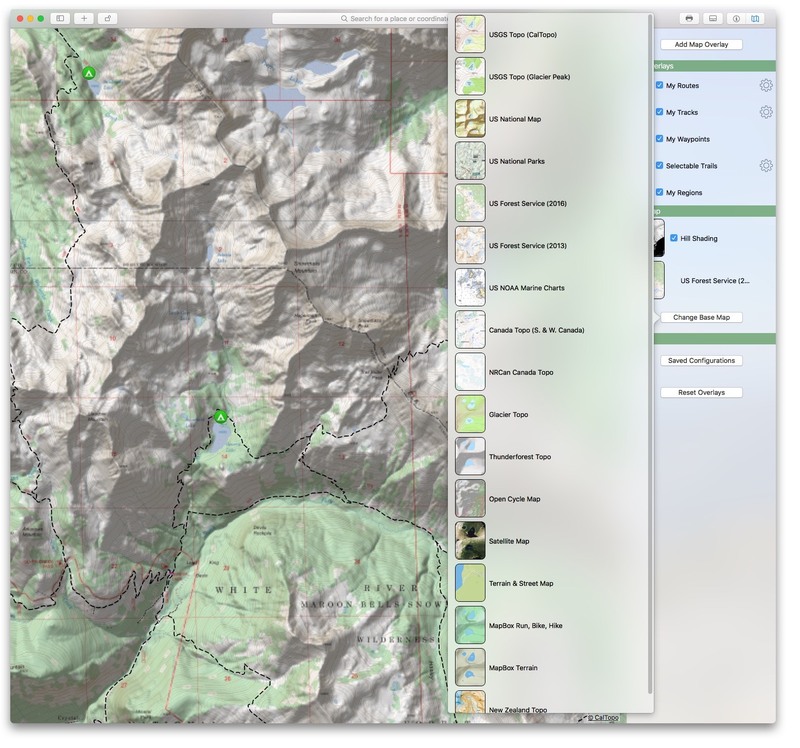 Go fullscreen and turn off all chrome to have the ultimate backcountry map browsing experience.